James Newton hired by NoE will leave NL! 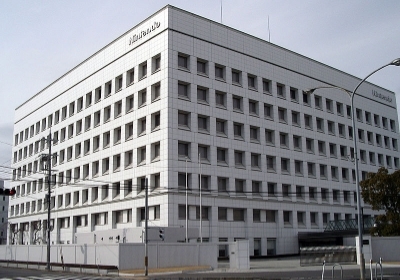 Has everyone heard that the head admin and chief editor for Nintendolife James Newton was hired by Nintendo of Europe and will move to Germany for his new job? I don't know how that website will fare with one of the best staff members leaving while so many members are disheartened by the trolling and unfair bans theblackdragon is handing out. Re: James Newton hired by NoE will leave NL! Good for him, but he'll obviously be missed by the community. I'm not a regular of NL, but I'm most likely done with them now that Newton is leaving. So long James, we'll miss you. James will be missed, but I wish him all the best.